Plastic Surgery May Help you land a job promotion! 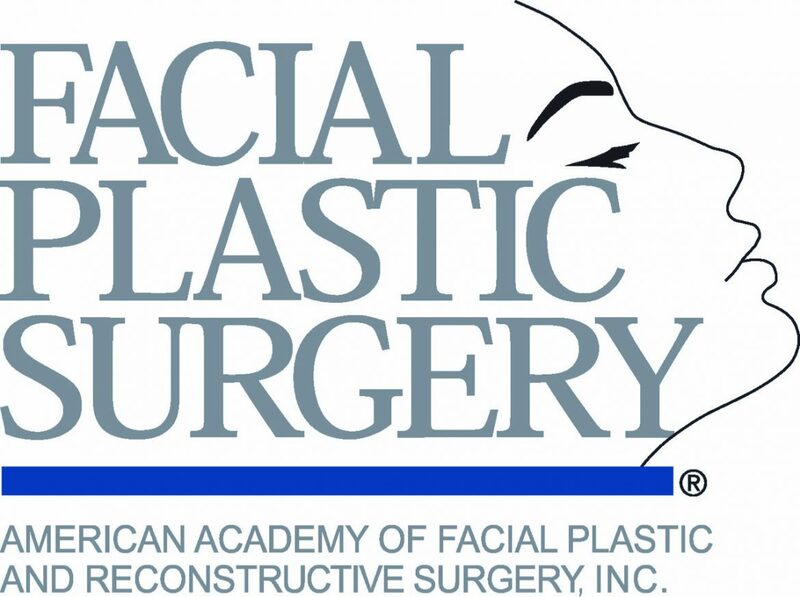 Dr. Gabriel Santiago recently reviewed a recently published study which states that undergoing plastic surgery may change others’ impressions of your abilities as and help land your next job promotion! 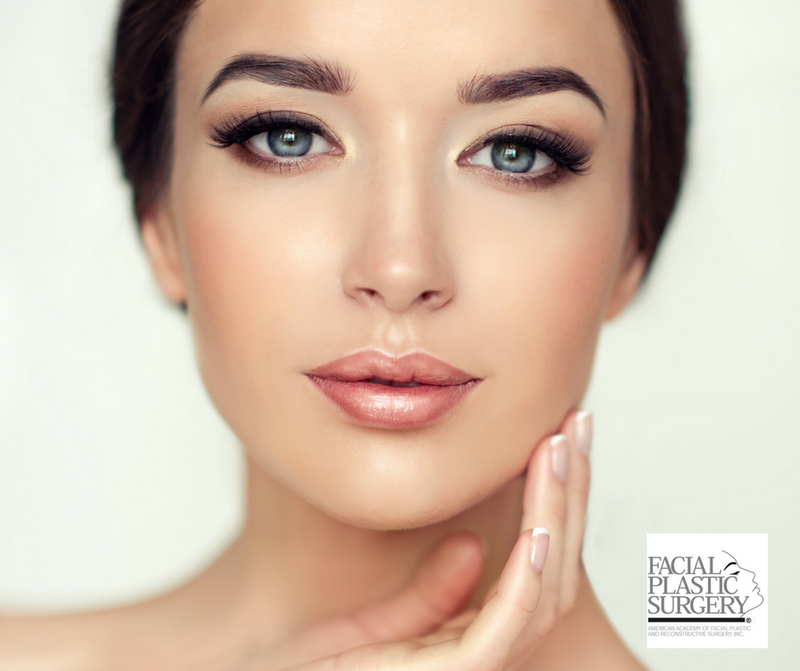 The study, just published in JAMA Facial Plastic Surgery showed that casual observers may think patients who undergo such procedures are more attractive, more successful and healthier. “While we are not suggesting that [a nose job] is the only way to improve one’s appearance, improving our attractiveness and health as compared to others conveys a competitive advantage,” said study co-author and plastic surgeon Dr. Lisa Ishii. More than 220,000 “nose reshaping” procedures — known as rhinoplasty — were performed in the United States in 2016, up 2 percent from the previous year, according to the American Society of Plastic Surgeons. The procedures are nearly as common as liposuction. The new study examines how “casual observers” perceive people after they’ve had a nose job, said Ishii, a plastic surgeon and associate professor at Johns Hopkins School of Medicine in Baltimore. The researchers deemed the patients’ post-op results “optimal.” They showed the observers photos taken before the nose reshaping and at least 6 months after. But they didn’t reveal whether they were “before” or “after” images, and the observers never saw more than one picture of the same patient. The patients were mostly female, with an average age of 34. Most “had nose problems that were visible to the casual observer and they wanted to look better,” Ishii said. On a scale of 1 to 100, the average patient’s attractiveness rating improved by 14 points after remodeling, the researchers found. Ratings of success and health rose 9 and 10 points, respectively, after surgery. Insurers don’t usually cover nose jobs, however. The cost can range from $6,000 to $25,000 “depending on the complexity of the procedure and the reputation of the surgeon,” said plastic surgeon Dr. Clinton Humphrey. He’s an associate professor with the University of Kansas Health System. “It is important not to misinterpret these study results,” cautioned Humphrey, co-author of a commentary accompanying the new research. “This study included only patients with what were judged by surgeons to be ‘ideal’ results. Rhinoplasty continues to be one of the most challenging cosmetic surgical procedures,” he said. “While I always strive to achieve the best possible outcome in every one of my rhinoplasty patients, I do not achieve an ‘ideal’ result every time,” Humphrey said. “It would be a mistake to read this study and conclude that every patient who undergoes rhinoplasty can expect to be perceived as more successful, healthier, and more attractive,” he added.